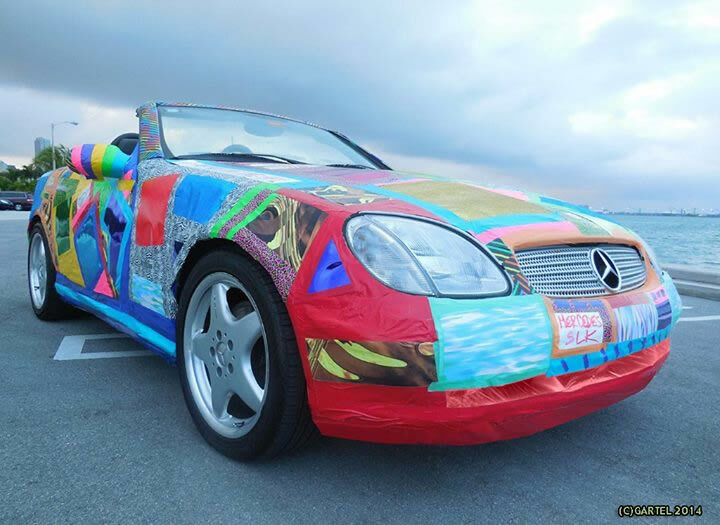 The new Mercedes-Benz SLK 55 AMG will receive a 422 HP engine and will be in dealerships as of January 2012. The badging will remain the same showing the roadster as a SLK 55 AMG and is expected to cost 72 590 €. At the 2011 IAA in Frankfurt, the Mercedes-Benz SLK 55 AMG will make its world premiere – but we have the first pictures and data: 8 cylinder, 422 hp – 540 Nm, V-Max is electronically limited at 250 km / h (155 mph) – 5461 cc (M152 naturally aspirated V8) . 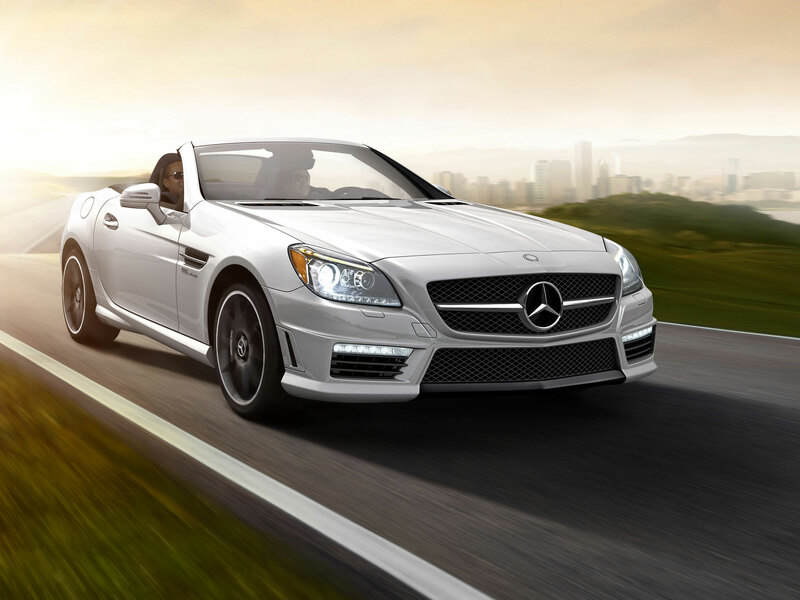 The SLK AMG accelerates from 0 to 100 km / h (62 mph), in 4.6 seconds. The special feature of the SLK is the cylinder deactivation: If the full power of the engine isn’t necessary, it is able to shut off 4 cylinders -giving fuel savings over 30 percent. The cylinder deactivation can be switched within 30 milliseconds and provides 230 Nm of torque and has 800-3600 U / min available when the driver activates “C” Controlled Efficiency. Visually, we see the usual AMG vehicle elements and changed front and rear bumper along with the typical AMG LED daytime running lights. On the exterior, the engine sound still comes from four exhaust pipes at the corner. Thanks to Markus for the photos!